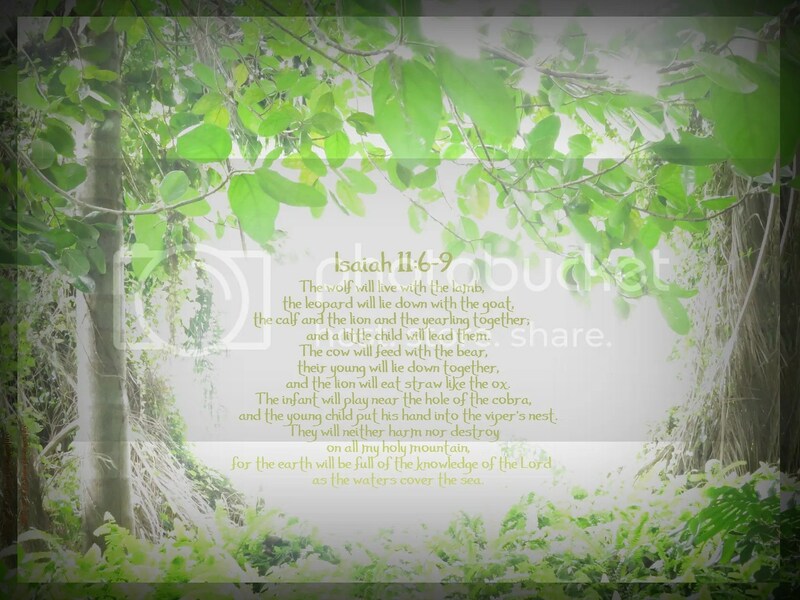 What will it be like when the earth is full of the knowledge of the LORD? I was examining some of your blog posts on this website and I believe this website is really informative ! Continue posting .